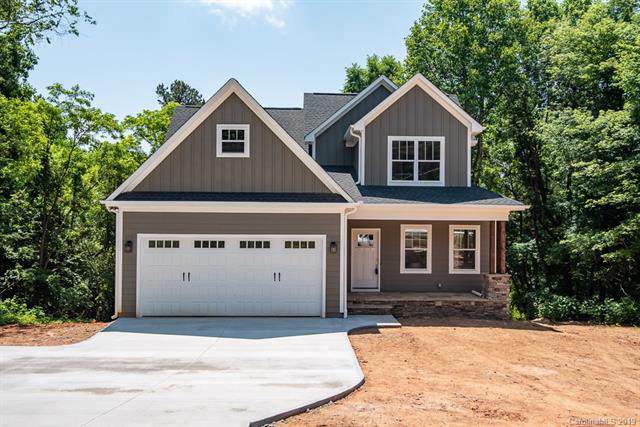 Craftsman style bungalow with upgraded features. 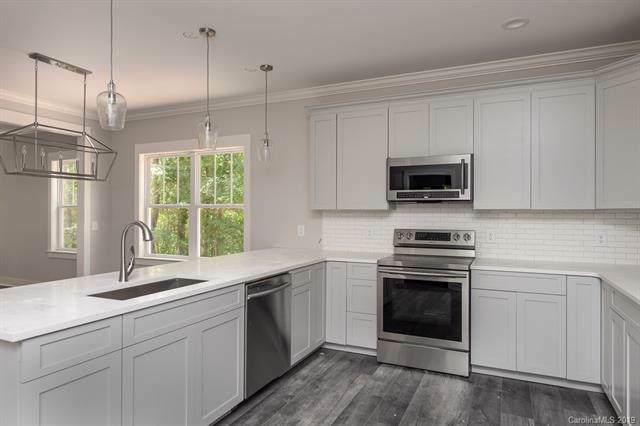 Open floor plan with stylish kitchen with custom cabinets, quartz countertop, and stainless steel appliances. Living room with tray ceiling and gas fireplace. Master bedroom with custom closet, and bathroom with tiled walk-in shower and quartz countertop. Large laundry room with custom cabinets and a built-in sink. Drop off zone when entering the home from 2 car garage. Upstairs has 2 bedrooms with walk-in closets. Bonus room and media room/office complete the upstairs. Large deck overlooking private backyard. Custom home built by First in-Flight Construction. Offered by Keller Williams Realty. Copyright 2019 Carolina Multiple Listing Services. All rights reserved.